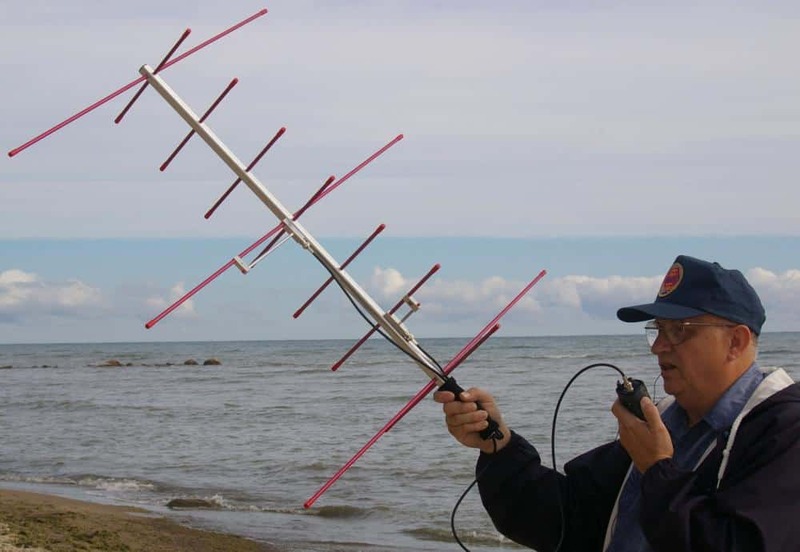 AMSAT is a worldwide group of Amateur Radio Operators who share an active interest in building, launching and then communicating with each other through non-commercial Amateur Radio satellites. The Radio Amateur Satellite Corporation (AMSAT) was formed in 1969 as a not-for-profit educational organization. Its aim is to foster Amateur Radio’s participation in space research and communication. Winter Field Day 2018 Report – Field Day Fun at 70 Degrees instead of 93.